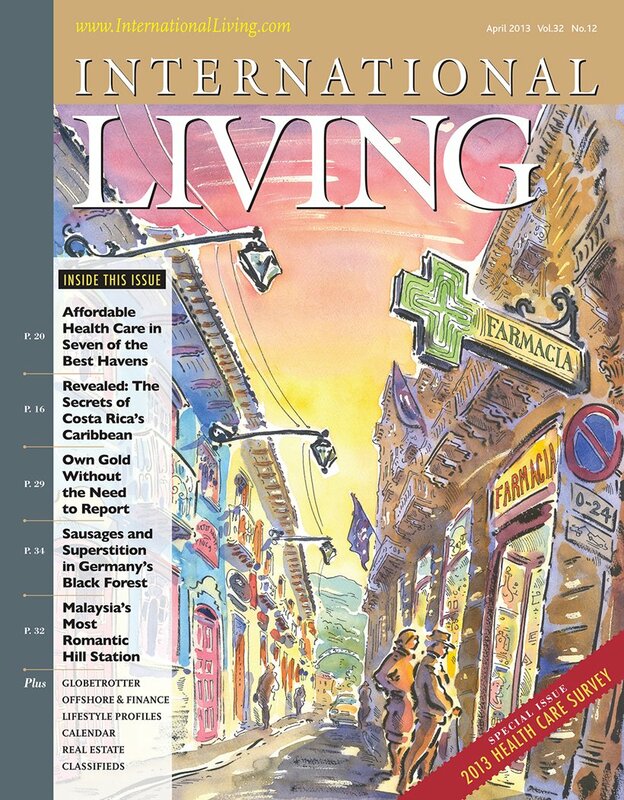 Ecuador Living Magazine is now accepting editorial submissions for our March 1, 2013, premier issue. Our interests include expat personality profiles, entrepreneurship, how-to articles, emerging trends in Ecuador, the hospitality industry, real estate opportunities, unique tourist attractions, photography and more. For a full summary of our interests and submission guidelines click here. EL is also interested in freelance advertising sales agents with 10 percent commission paid on all advertising agreements. For a full summary of our advertising opportunities click here.